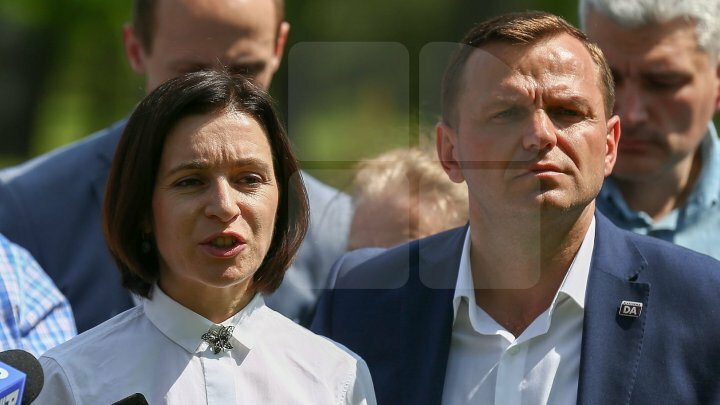 Promo-LEX asks the bloc created by Maia Sandu and Andrei Năstase to withdraw several electoral leaflets containing its slogan used in a citizens' information campaign on the February 24 elections. According to Promo-LEX, the leaflets of the PAS-PPDA bloc were printed a week ago, while the association has used the slogan since early this month. In a press release, the NGO said that this could be interpreted as an attempt to use the association's image and urged the PAS-PPDA bloc to stop using the slogan in electoral agitation.